Tulle & Combat Boots: sunday inspiration 04: mint. Happy Sunday, and May the 4th be with you! Katie & I decided to do mint today! 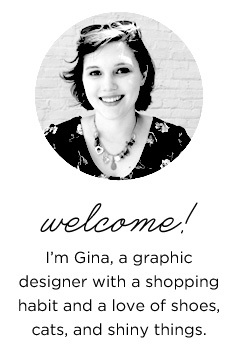 I just love everything on this list—stationary, clothes, cake, cats, succulents & bags! I also loooove anything mint. 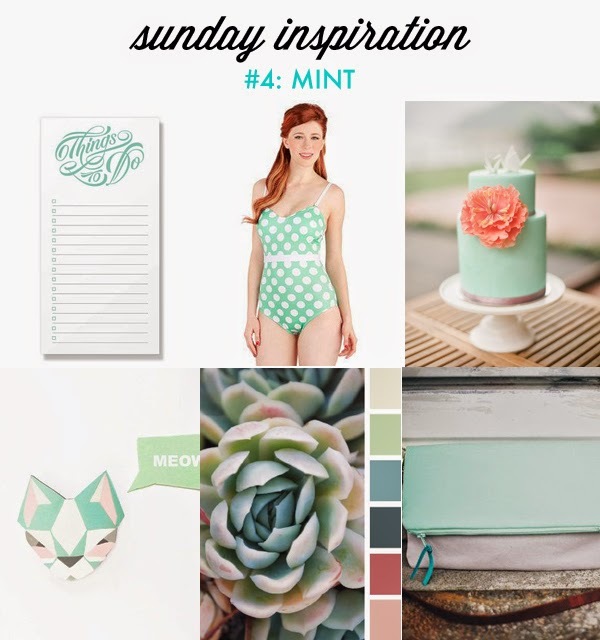 Be sure to head over to Today I Want to see what mint-hued things are inspiring Katie this week!